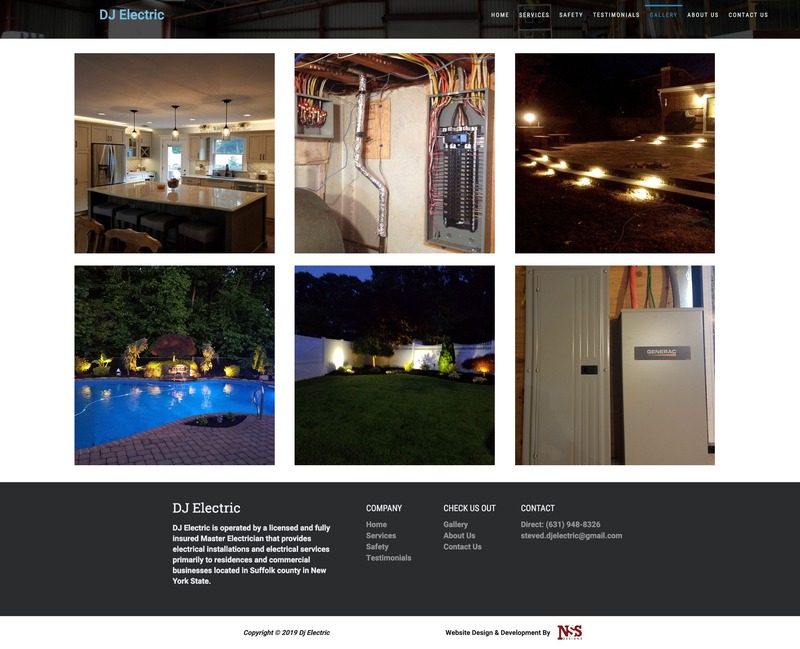 DJ Electric is an electrician located on Long Island that served both residential and commercial customers. 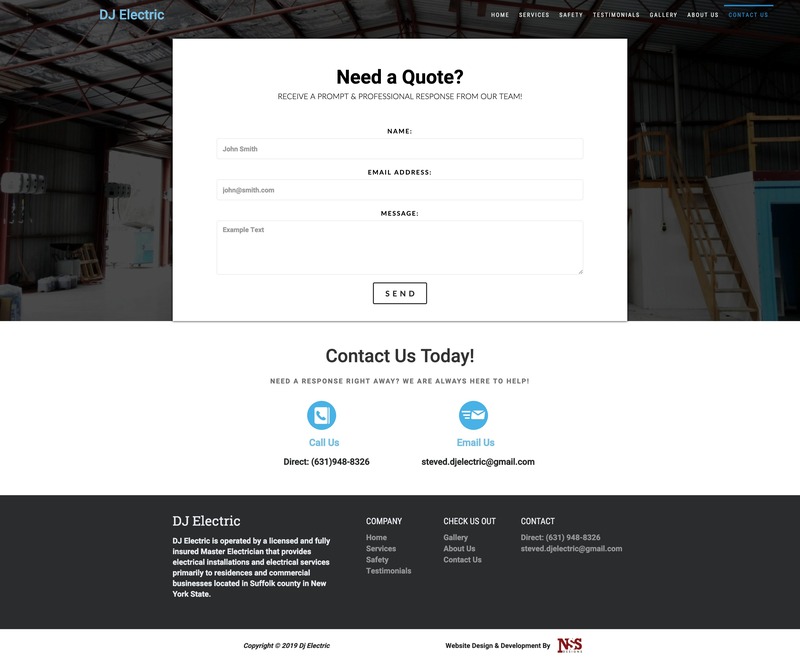 Their responsive website offers, the services offered, gallery images of their work and an easy to use contact form for easy customer submissions. 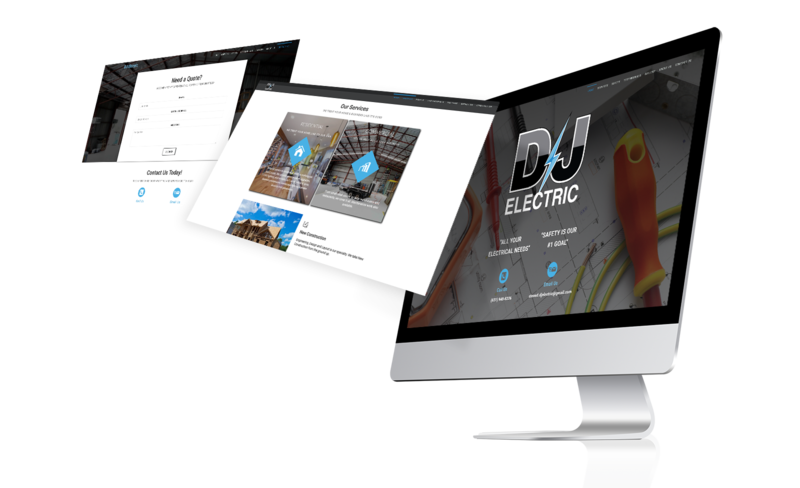 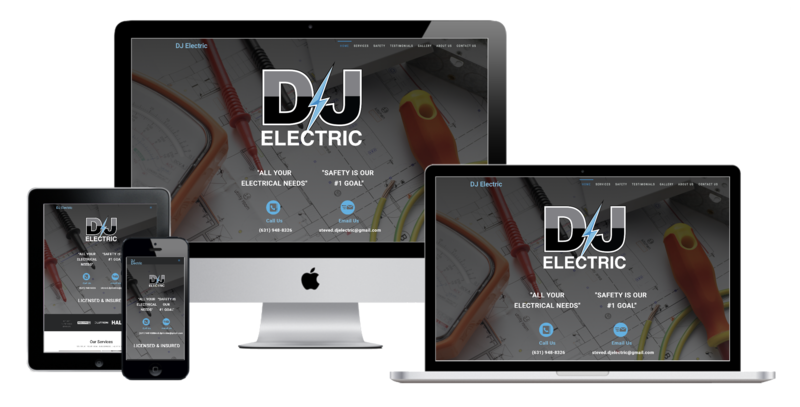 DJ Electric's website is completely responsive to ensure its quality is assured no matter what screen size it is viewed on.